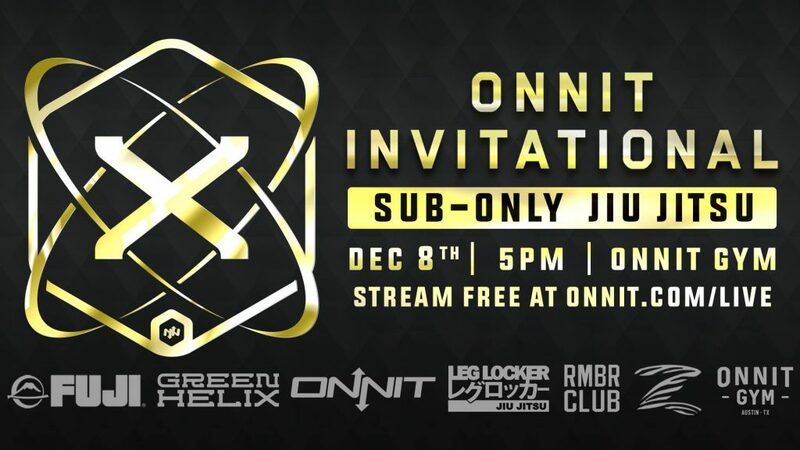 This Saturday, December 8, 2018, starting at 5 p.m., the Onnit Invitational will be holding its tenth event at the Onnit Gym in Austin, Texas. 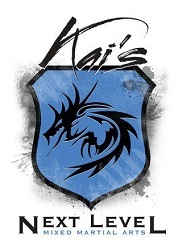 The event will feature two 8-man tournament brackets, one featuring 135 pound men and one featuring 205 pound men. 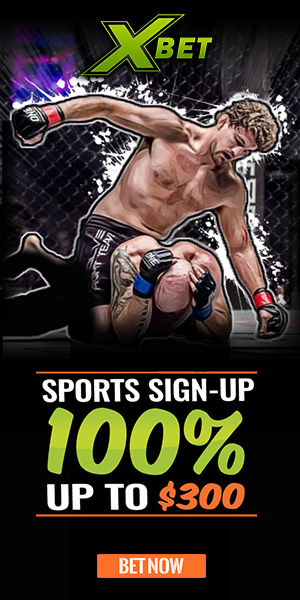 Each tournament winner will win a cash prize of $3,000, plus a one year sponsorship with Onnit. Thalison Soares, who made it to the semifinals of the Finishers Sub Only 7 just this past weekend in their Flyweight tournament, will be in the 135 pound tournament tomorrow night along with other tough competitors such as 10th Planet HQ’s Rey Rey De Leon, who has been making appearances on jiu jitsu events left and right lately. 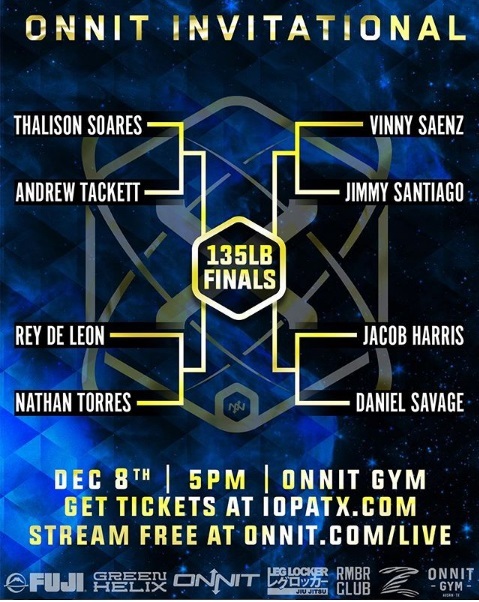 The 135 pound bracket also has some much younger competitors looking to make a name for themselves among the adults, such as Andrew Tackett, a 15 year old blue belt training out of Brazilian Fight Factory, and Jacob Harris, who just turned 18 this year and is a 10th Planet purple belt. 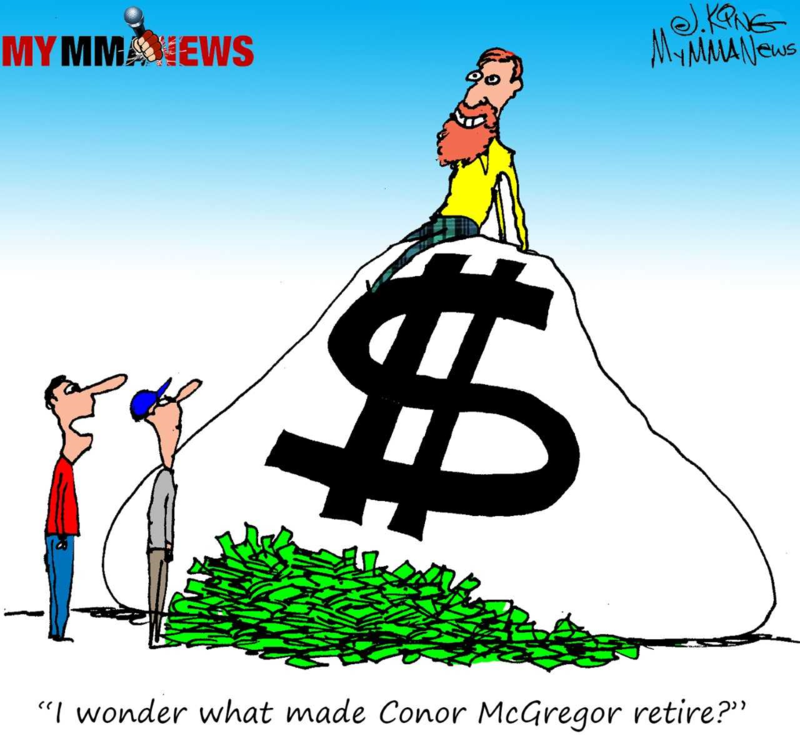 The 205 pound bracket has some experienced competitors as well such as UFC and Bellator veteran Bubba McDaniel, as well as current UFC fighter Kevin Holland. Don’t be surprised though if one of the more submission only focused competitors in the 205 pound tournament, such as Kyle Boehm, Quentin Rosenzweig, or Alec Hooben, end up taking the whole thing. Really both brackets could be anyone’s game and it should be entertaining to see who comes out on top and takes home the cash and sponsorship. 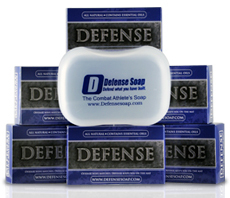 In addition to the two tournament brackets, there is also an impressive lineup of superfights. 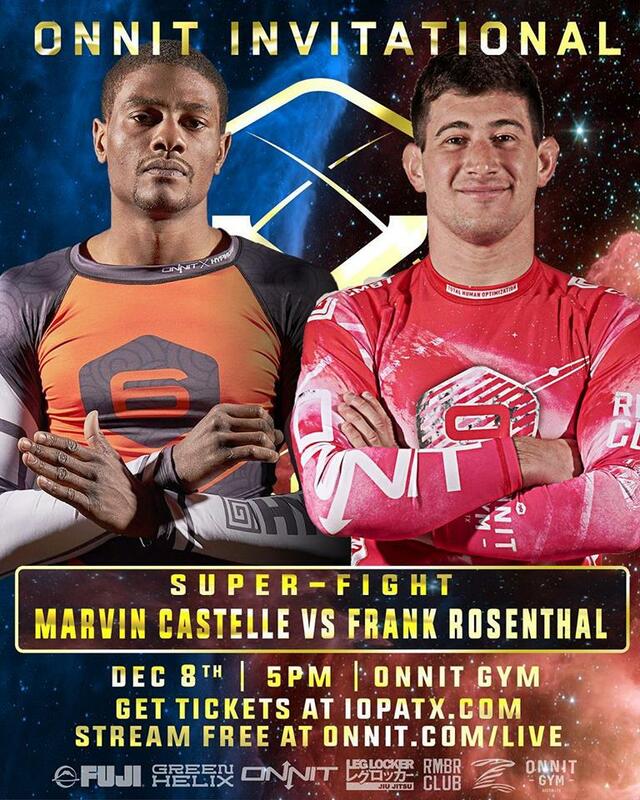 One of the more anticipated superfights is the black belt match between Marvin Castelle of 10th Planet HQ and Frank Rosenthal from Renzo Gracie Academy. Frank just got his black belt a few months ago and has been dominating all of his matches lately, typically by way of heel hook submission. With that said, Marvin is also very well known for his leg lock experience and his imanari roll entry in particular, so it will be interesting to see who comes out on top if this ends up being a leg locking battle. 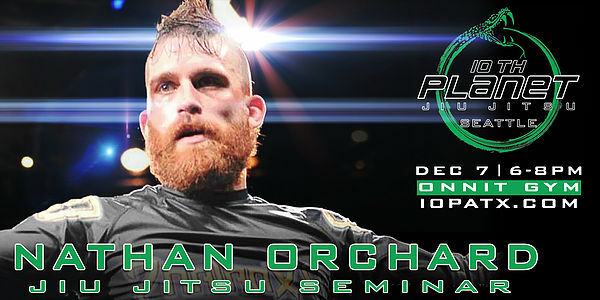 Nathan Orchard from 10th Planet Seattle also has a superfight on this card and will be having a seminar tonight from 6 p.m. to 8 p.m. at the Onnit Gym. 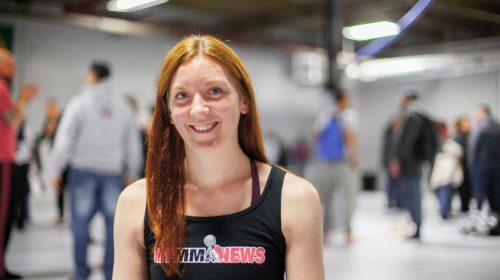 Other notable names in this tournament include Onnit Invitational veteran Elisabeth Clay, who put on a dominant performance the last time she hit the stage at the Onnit Academy and will be looking for another win tomorrow night. 10th Planet HQ alums Jeremiah Vance and Alex Magala also have superfights on the card and they both always put on quite the show when they compete, so you’ll want to be sure to tune in for their matches. This event features a guest commentator in Rafael Lovato Jr., which should be quite a treat for the fans watching the live stream from home. The Onnit X should serve as the perfect little appetizer to the main event, which will be EBI 18 on Sunday night at the same venue. 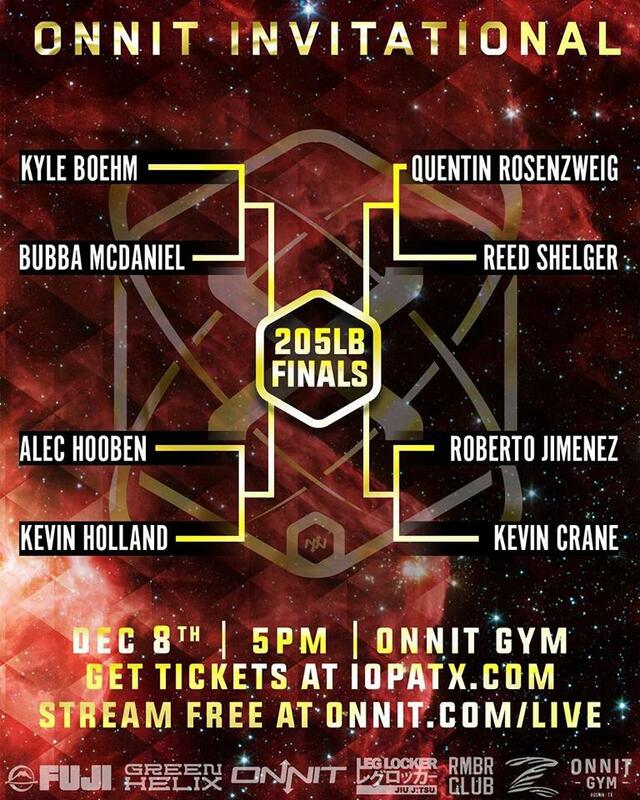 You can stream the event for free at onnit.com/live or tickets are still available to attend in person here. Doors will open at 4:30 p.m. You can check out full event lineup below. Bouts are not necessarily listed in the order they will appear at the event.